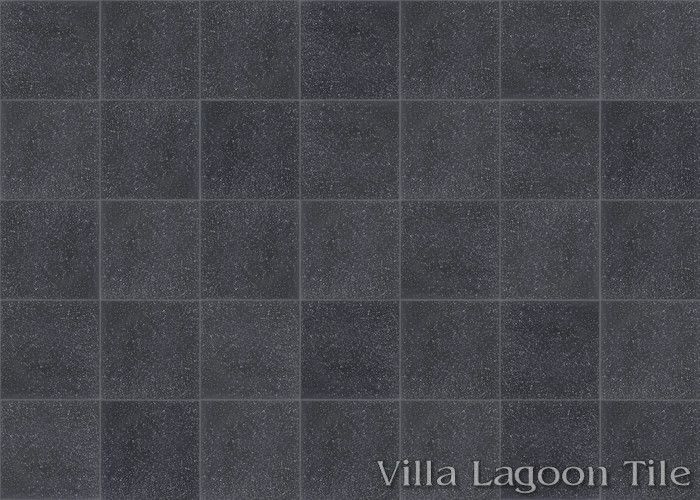 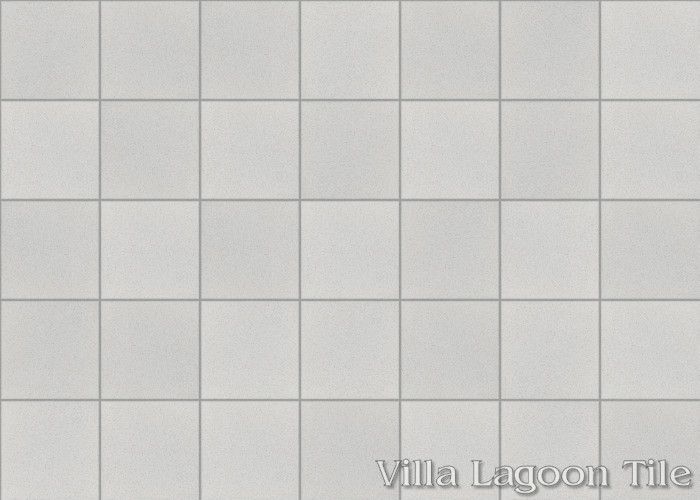 These are single-color 8" cement tiles, using Black and White from the South Beach Palette. 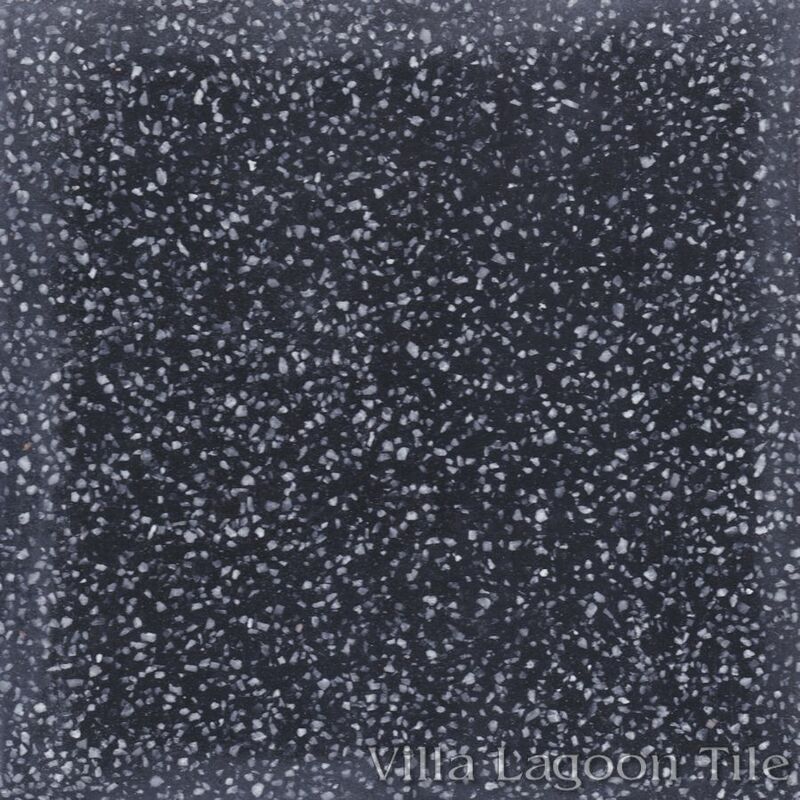 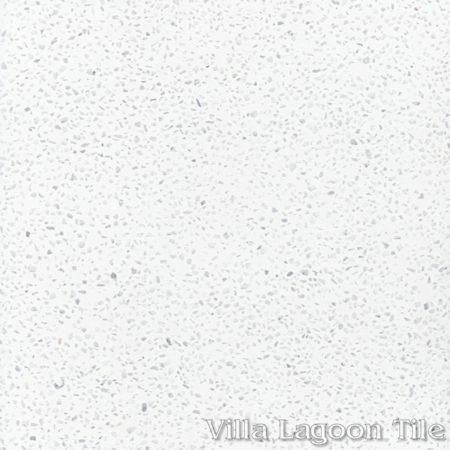 Our terrazzo cement tile is newly in-stock. 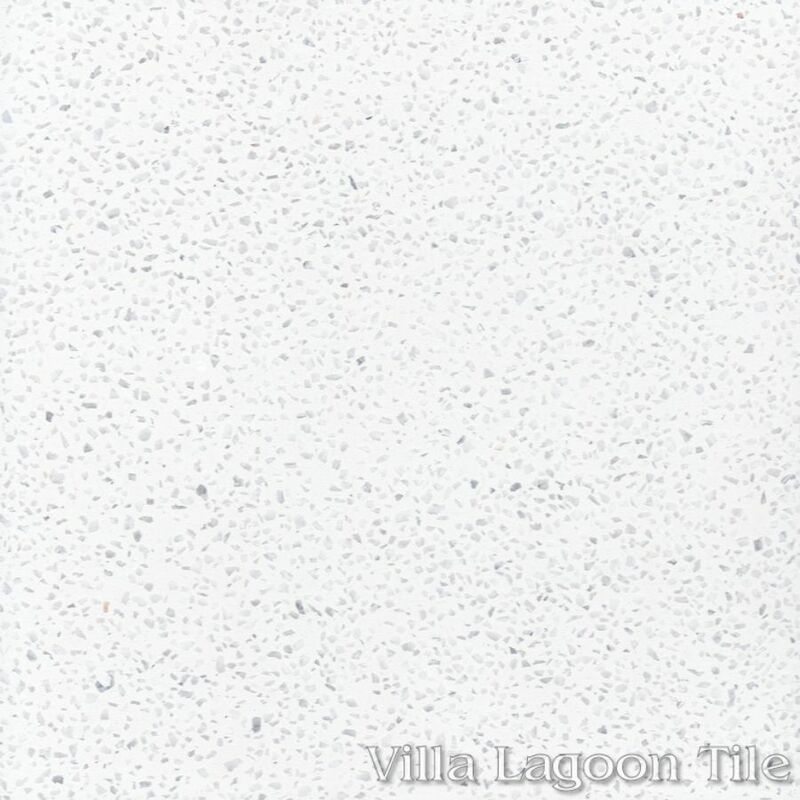 In this process, small chips of marble and stone are mixed into the color layer. 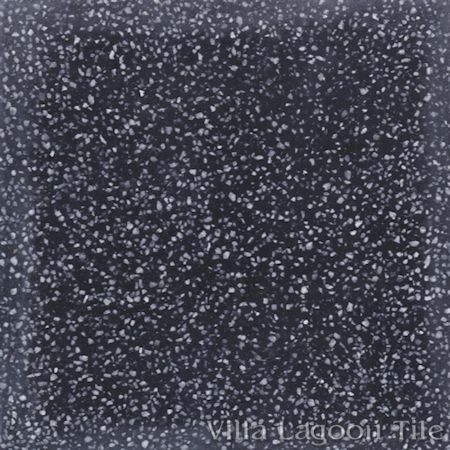 After curing, the surface is ground down, to expose the chips, creating a beautiful effect. 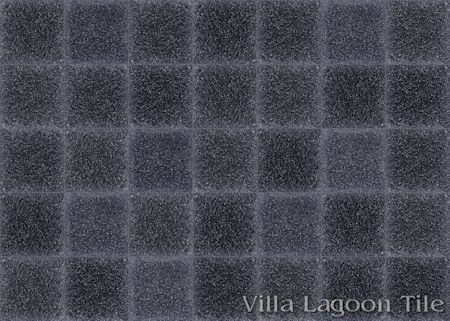 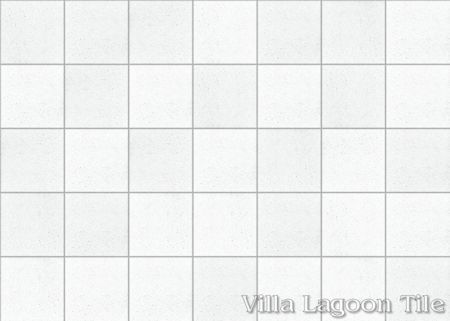 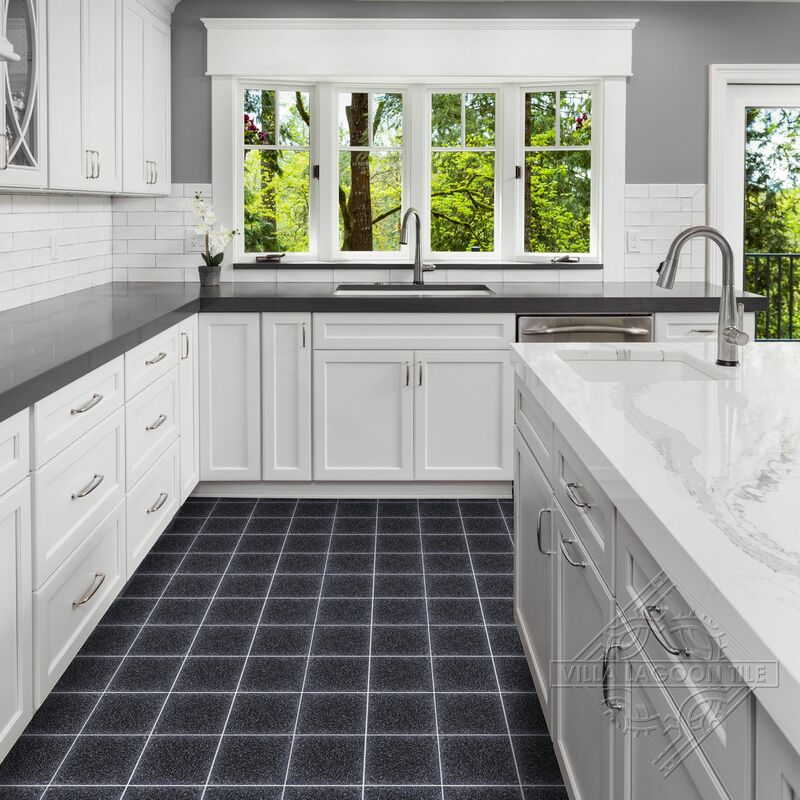 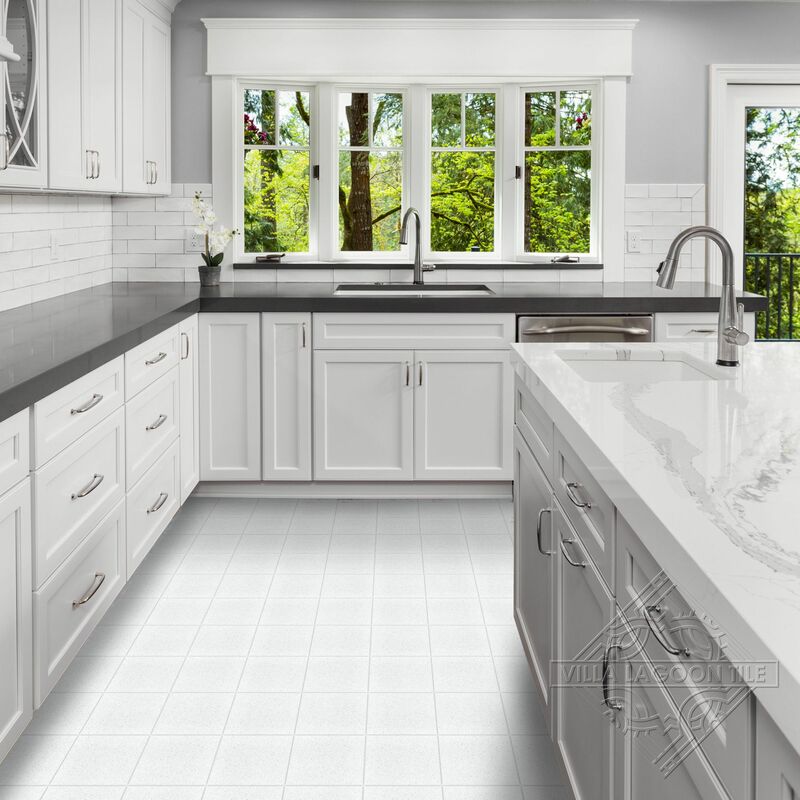 Standard Price:$5.60 per tile ($12.88 / square foot)12 tiles per box.